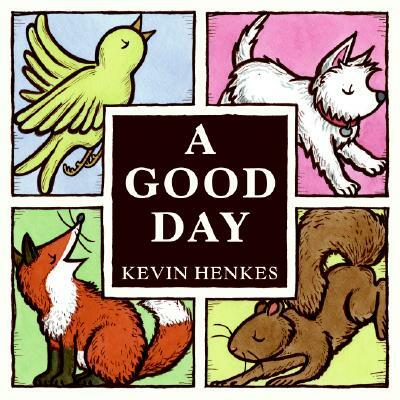 It started out as a bad day for little yellow bird, little white dog, little orange fox, and little brown squirrel. Until . . .
A discovery, and love, and luck and persistence, and a different point of view changed all that. What can turn a bad day into a good day? You decide.